Rats! SpaceX CRS-16 mission slips again! KENNEDY SPACE CENTER, Fla. — SpaceX has encountered more than its fair share of scrubs, but the one that pushed the planned flight of the CRS-16 mission back 24 hours – is a doozy. 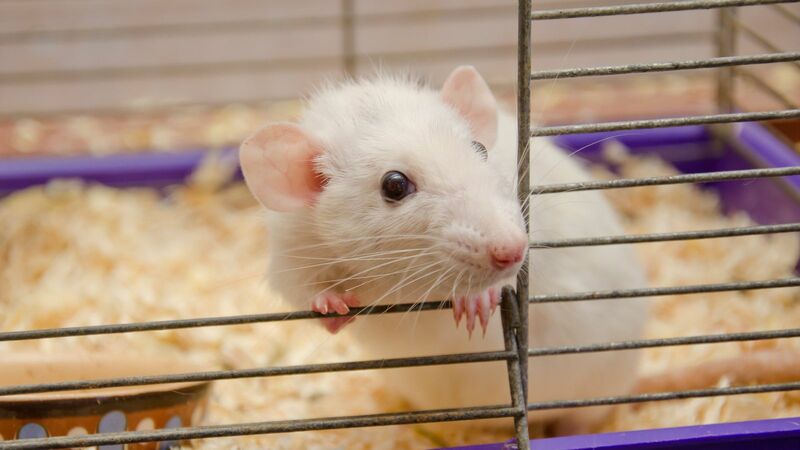 While they haven’t gone awry, SpaceX’s and NASA’s plans to launch their 16th resupply mission to the International Space Station (ISS) have indeed been delayed – due to mice. An experiment involving the small rodents as test subjects, that was scheduled to fly to the ISS aboard the SpaceX Cargo Dragon resupply spacecraft, was found to have a problem on Tuesday. Food bars that would be consumed by the mice during the experiment were found to have developed mold. Although some of the bars appeared to be in good condition, it was decided not to risk sending any of the bars, and to instead replace the entire allotment. An effort was made to try to get the replacement mice food bars properly produced, packed, shipped, and stowed aboard the SpaceX Dragon spacecraft in a timeframe that would still allow the company to meet its 1:38 p.m EST (18:38 UTC) launch timetable today. It was decided that the launch timetable could not be met, and NASA announced shortly before midnight last night that the launch of CRS-16 would slip to Wednesday, Dec. 5, at 1:16 p.m. EST (18:16 UTC). The weather for a Wednesday launch is currently forecast at 90 percent favorable conditions.